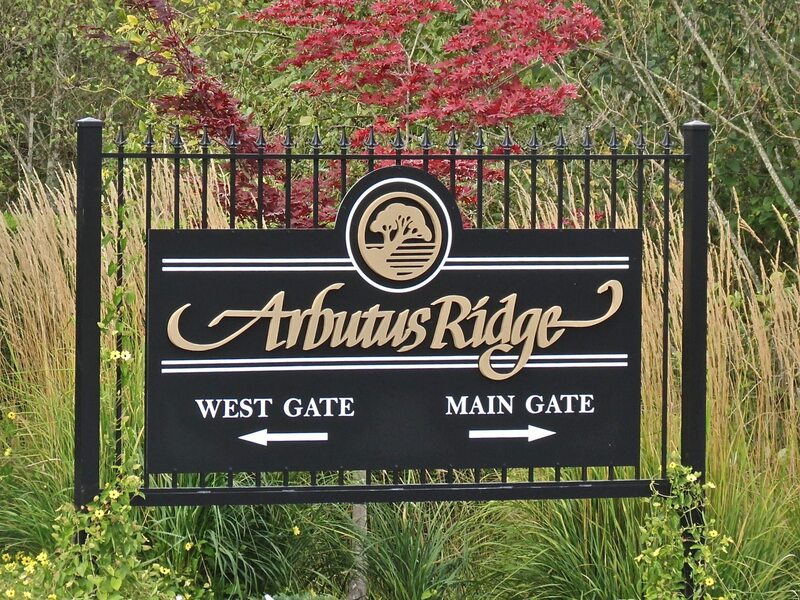 Arbutus Ridge is a village of 650 homes and 1000+ residents. The village is called a “Bare Land Strata” meaning that residents own their home and land which they are responsible for maintaining. They have shared ownership and maintenance of common areas such as the Village Centre, Marine Facility, park areas, roads etc. A Strata Council, consisting of seven volunteer residents elected annually for alternating two year terms, provides governance for the community, creates policy, projects the present and future needs of the community and establishes the fiscal plan for Strata funds. Fiscal plans are voted on by the community at annual general meetings. There are paid employees such as a manager as well as office, maintenance and security staff. The low monthly Strata fees cover costs for all services such as water, sewer, security, garbage, all the amenities and staff salaries as well as maintenance, repair and replacement of existing facilities and common areas. The common sense rules and by-laws protect the lifestyle and the beauty of the community. 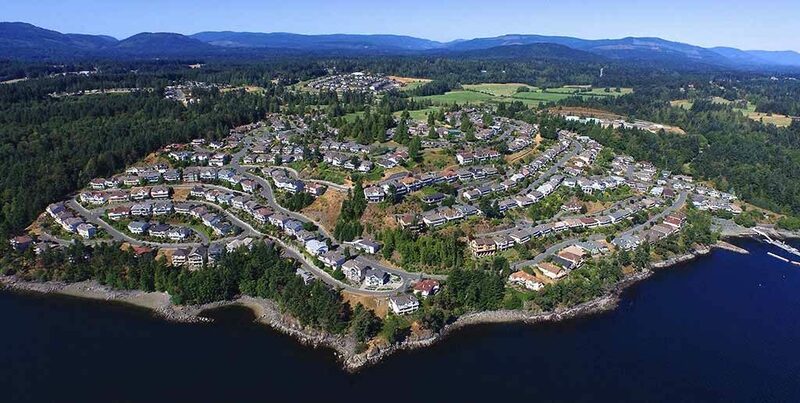 Arbutus Ridge is a well run strata with a substantial contingency fund that exceeds requirements and protects owners.